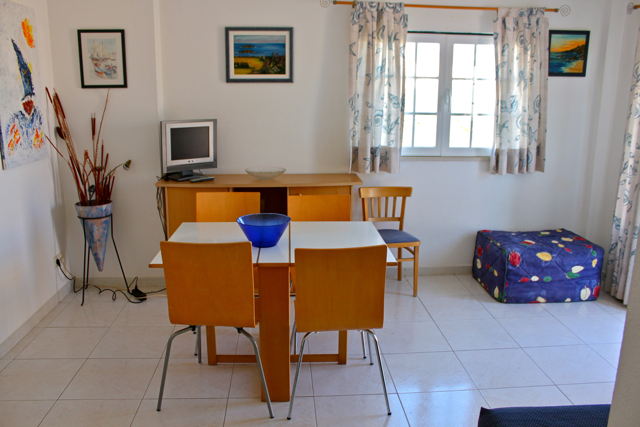 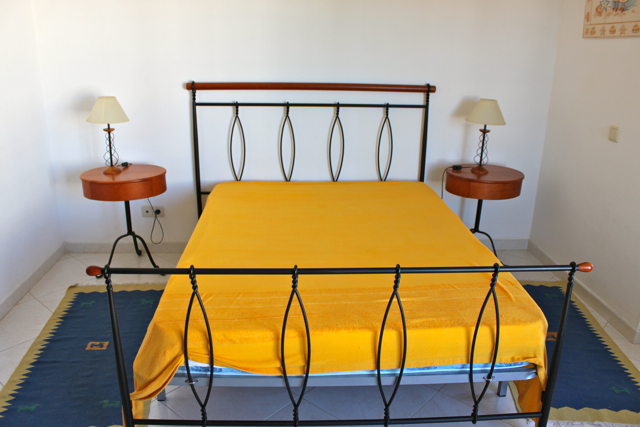 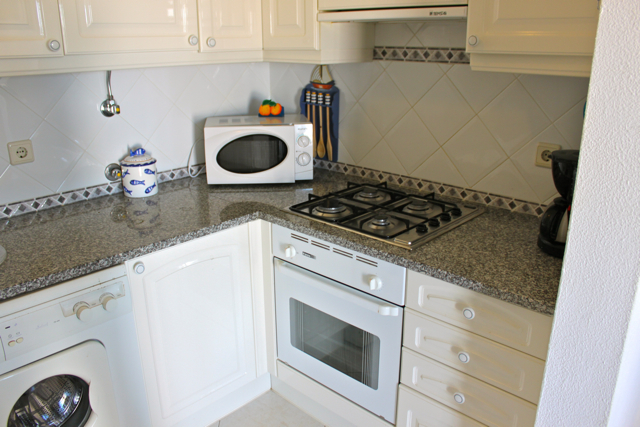 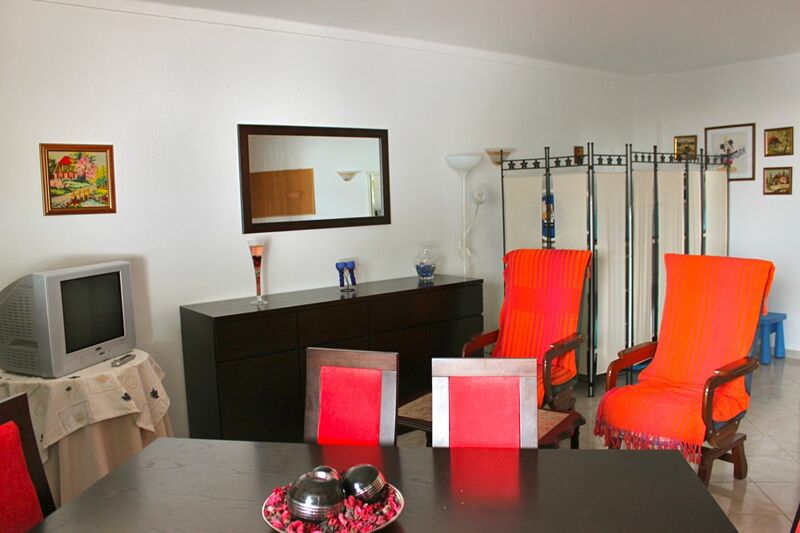 Lovely and cosy apartment in a great place in the Algarve. 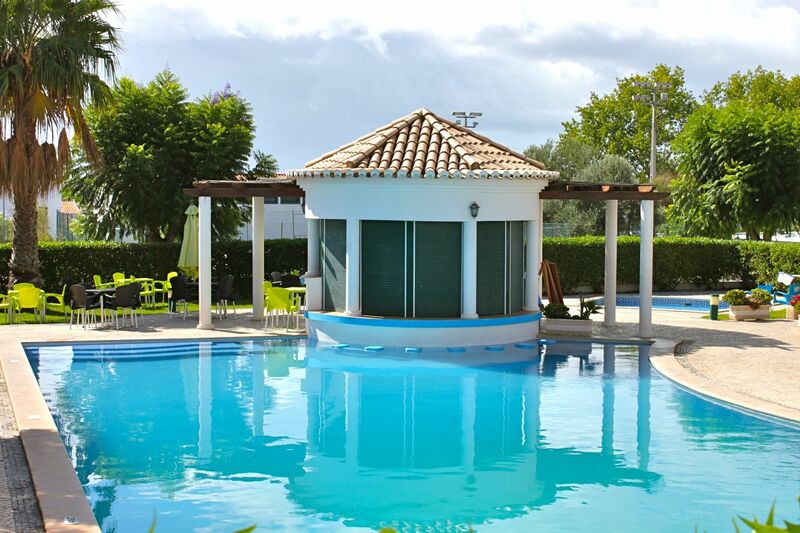 Come and have your family holidays in Cabanas de Tavira with Akisol Cabanas Tavira Sand. 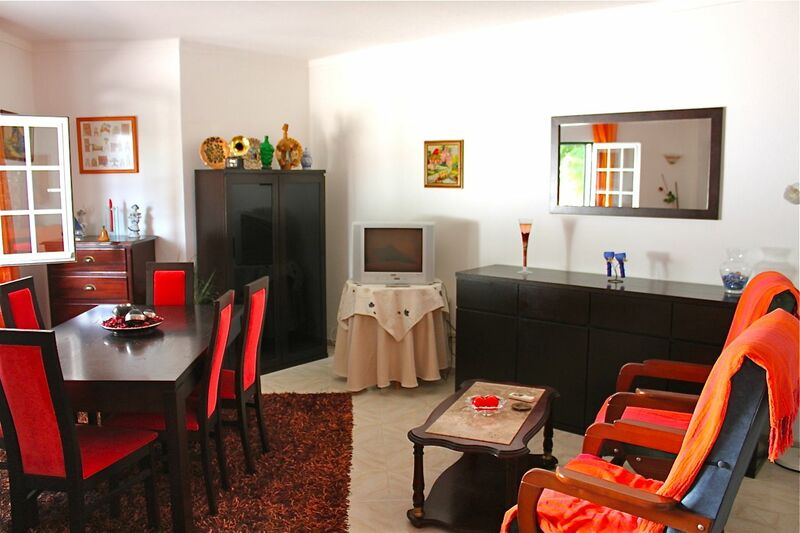 From One-Bedroom Apartment to Two-Bedroom Apartment, Akisol Cabanas Tavira Sand is a great choice for your vacations with family or with friends. 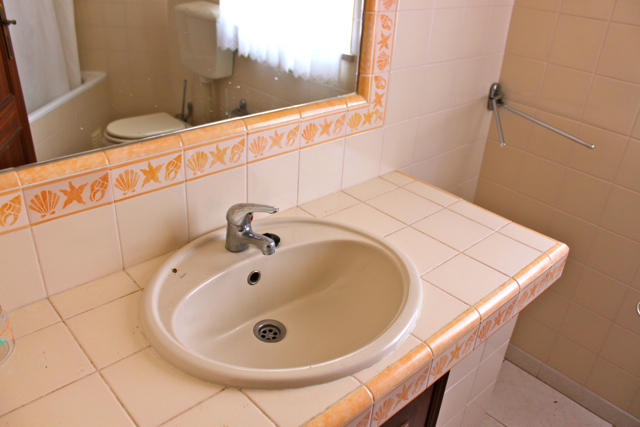 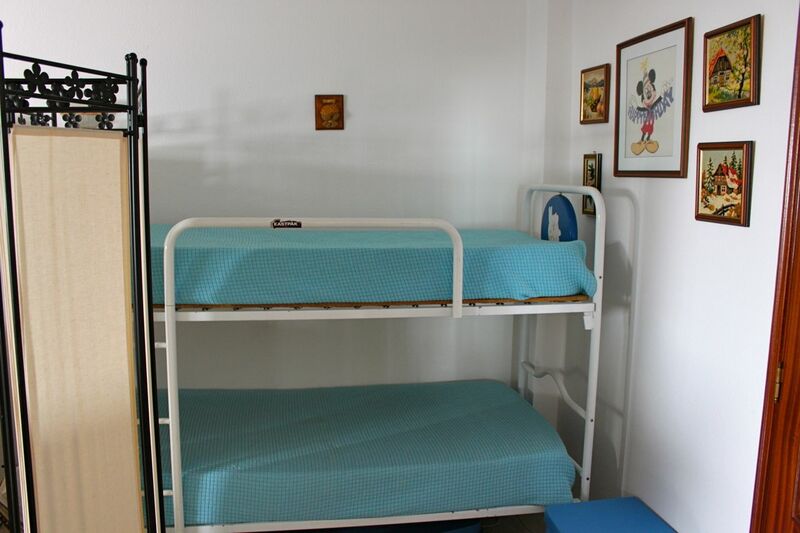 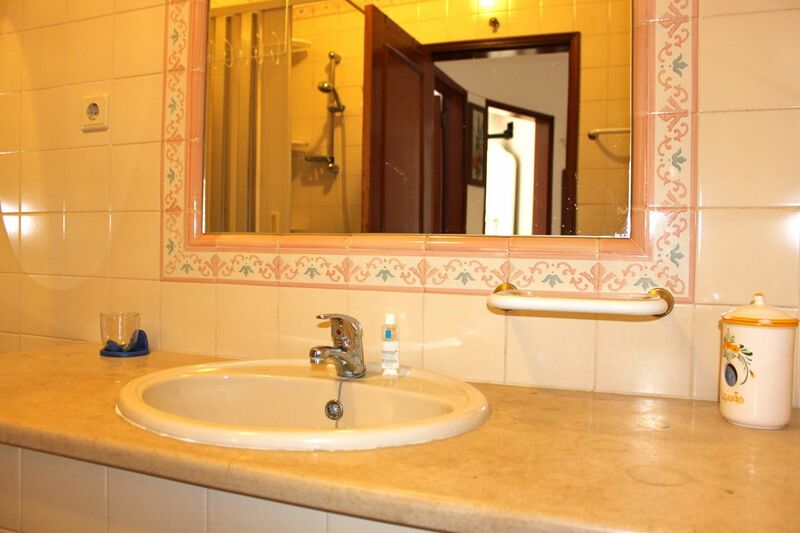 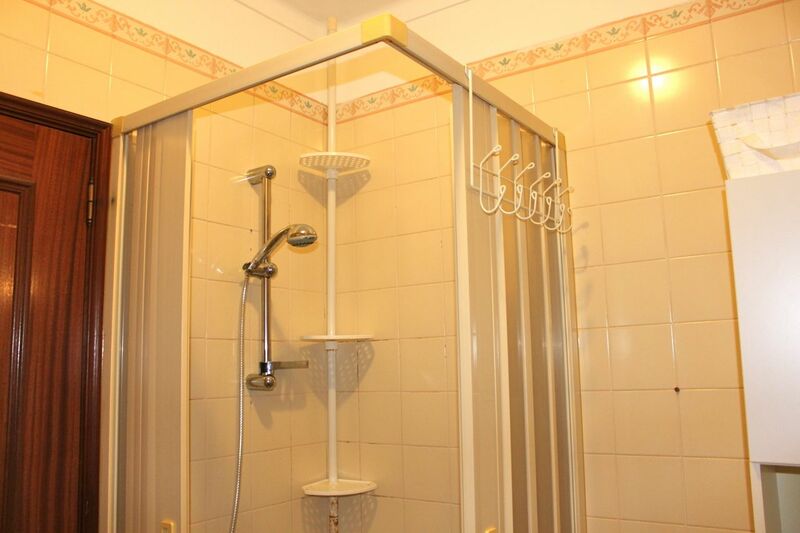 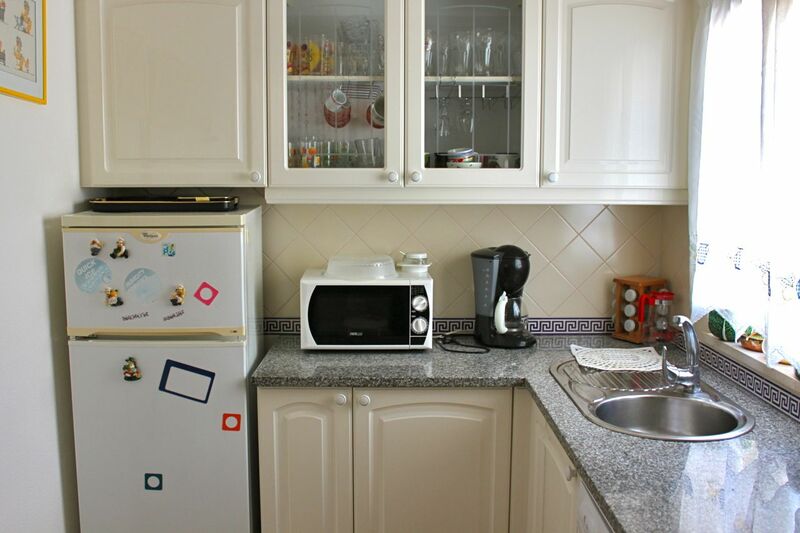 The apartments are very comfy and spacious and have one bathrooms and a fully equiped kitchen. 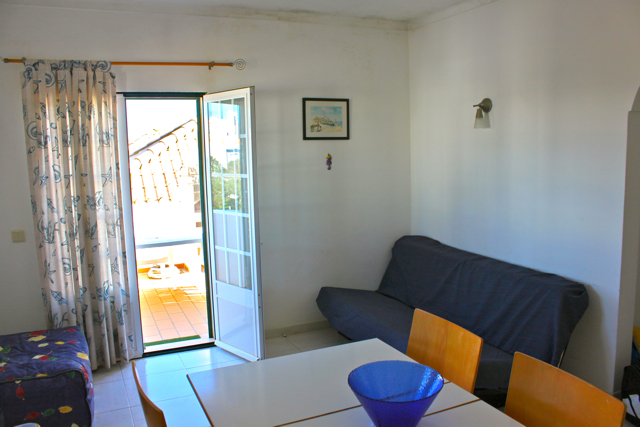 They alson have one terrace with view to the sea and to the pool. 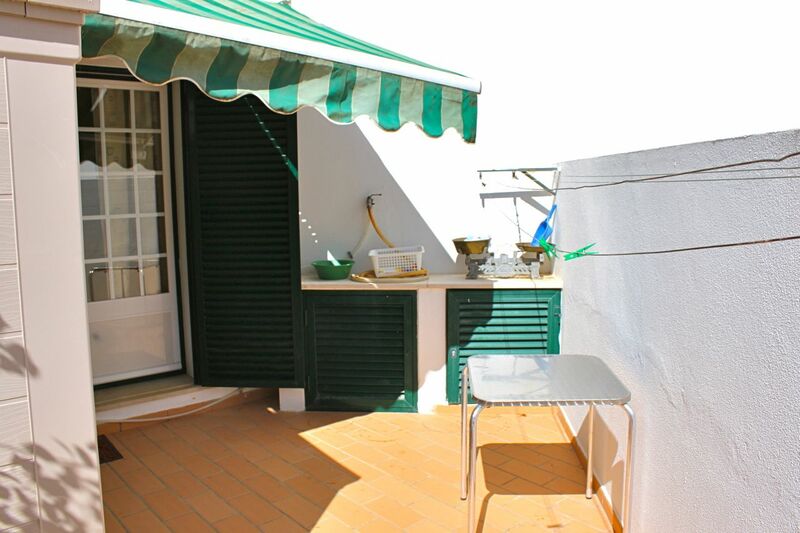 Plus, a barbecue area, where you can do stunning grilleds with your friends or family. 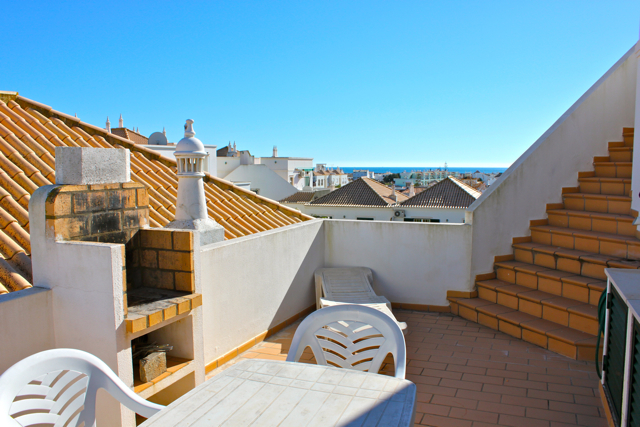 Enjoy the fantastic beaches near the apartment, such as Ilha de Tavira , Praia do Barril or Praia da Manta Rota. 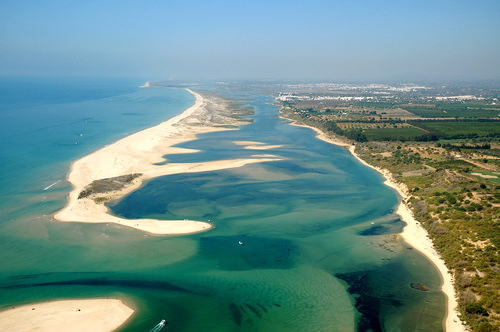 Enjoy bird watching in the Ria Formosa Natural Park and if you are a big fan of fishing, you will find fantastic spots to developer your sport! 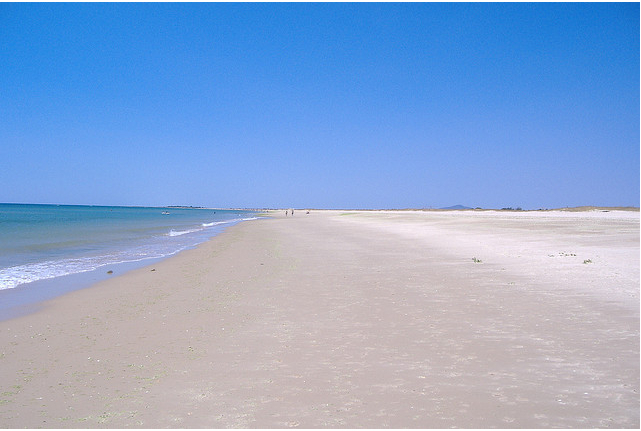 Just rent Akisol Cabanas Tavira Sand to enjoy all this!